Detailed 3D rendering of the proteasome, a key macromolecular machine regulating cell health by degrading unwanted proteins. In this image, the enzymatic subunits of the proteasome are labelled: Chymotrypin-like (CT-L); Caspase-like (C-L); Trypsin-like (T-L). From a medical animation about the function of the proteasome in unwanted protein degradation. Myeloma cells exploit this function to survive under conditions of ER stress, via the unfolded protein response (UPR). © 2016. All Rights Reserved. ER stress. 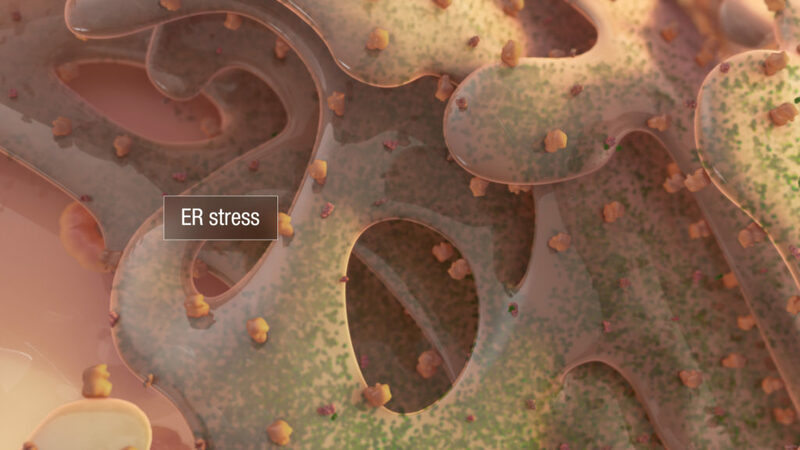 The accumulation of misfolded proteins in the endoplasmic reticulum results in ER stress that can lead eventually to cell death. 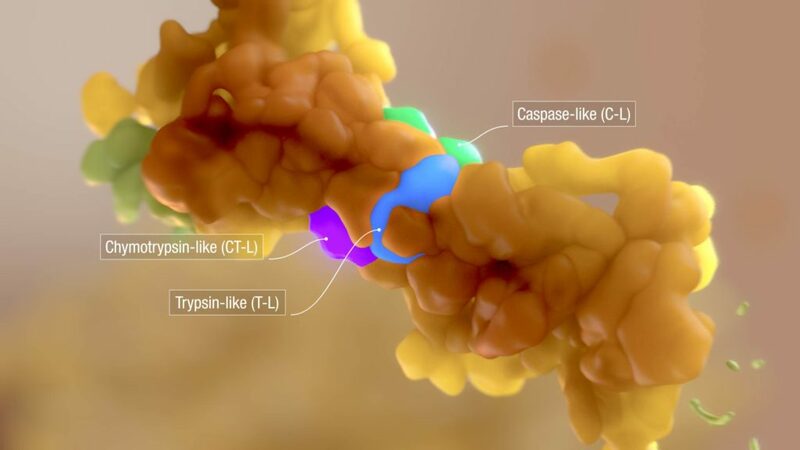 From a medical animation about the function of the proteasome in unwanted protein degradation. Myeloma cells exploit this function to survive under conditions of ER stress, via the unfolded protein response (UPR). © 2016. All Rights Reserved. 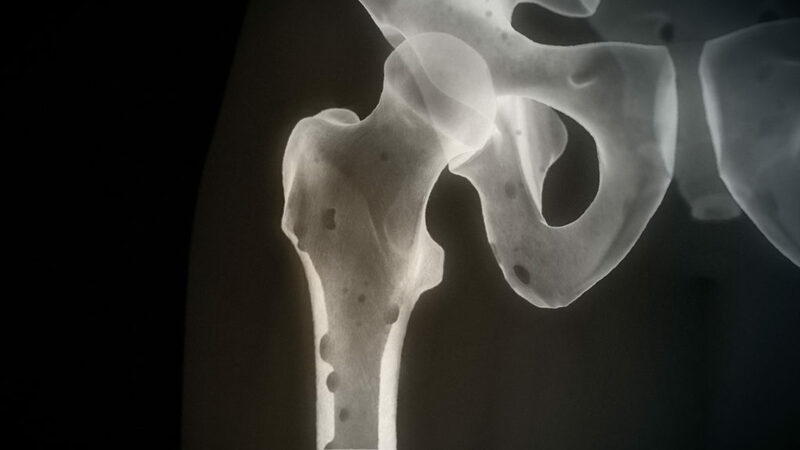 Lytic bone lesions in multiple myeloma. From a medical animation about the function of the proteasome in unwanted protein degradation. Myeloma cells exploit this function to survive under conditions of ER stress, via the unfolded protein response (UPR). @ 2016. All Rights Reserved. 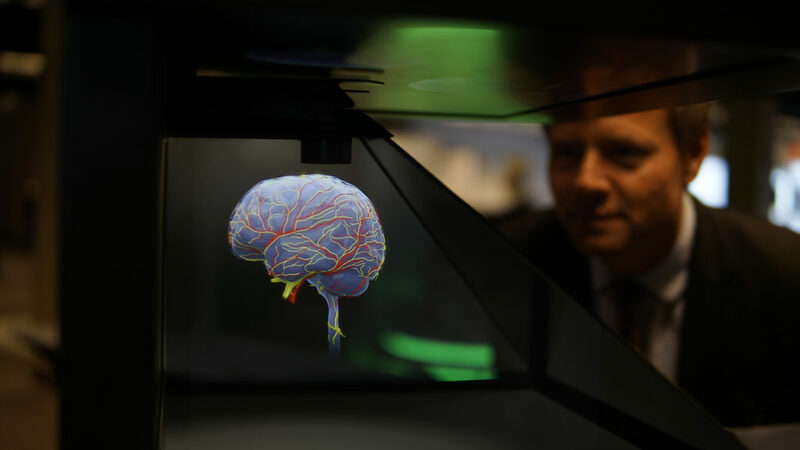 Our challenge was to present the proteasome as both a vital tool for healthy cells, and a key weapon of survival for cancer cells. We based our proteasome’s structure and function on data from peer reviewed literature. A warm palette and bright lighting underscore the idea that the proteasome is not a sinister force, but rather an innocuous player in a noxious process.